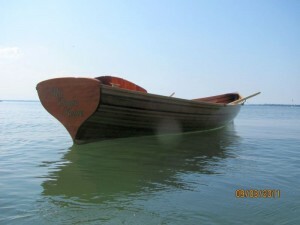 This beautiful water-craft offers a light weight, pollution free mode of enjoyment and transport on the water. 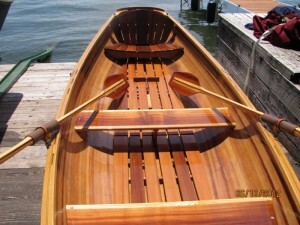 Built in 2011, the Whitehall designed skiff comes complete with a standard and special spoon bladed set of oars, (meticulously hand crafted), four oar locks and a custom Sunbrella cover. 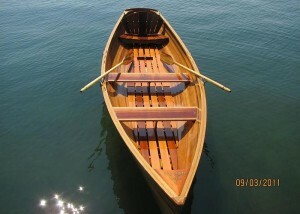 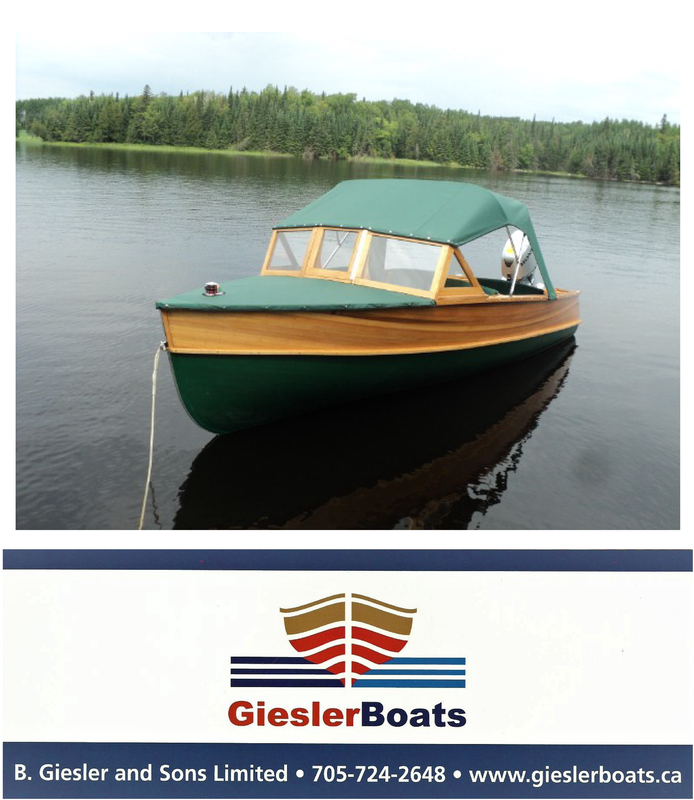 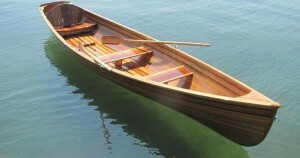 The cedar hull bottom is complimented by a mahogany deck and “wine-glass” transom, with ash gunwales and keel. 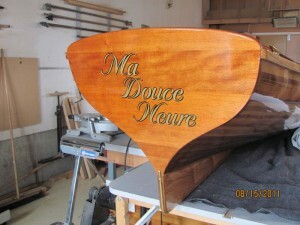 The boat is sealed inside and out with 6 oz fibreglass cloth and 3 coats of varnish. 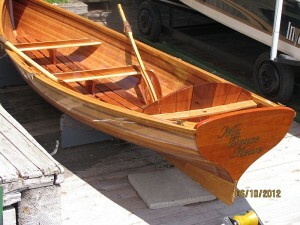 For full details please see ad number pb578 on the Non-motorized Boats page, or click on the link.